MELBOURNE, Fla., BETHPAGE, N.Y., and LONDON, June 14, 2010 -- A new hybrid airship weapons system, just larger than the length of a football field, will take to the skies in just 18 months to provide an unblinking, persistent eye for more than three weeks at a time to aid U.S. Army troops in Afghanistan, according to Northrop Grumman Corporation (NYSE:NOC) officials. The company today announced it has been awarded a $517 million (ÂŁ350.6 million) agreement to develop up to three Long Endurance Multi-Intelligence Vehicle (LEMV) systems for the U.S. Army. Northrop Grumman has designed a system with plug-and-play capability to readily integrate into the Army's existing common ground station command centers and ground troops in forward operating basesâthe main objective to provide U.S. warfighters with persistent ISR capability to increase awareness of the ever changing battlefield. "This opportunity leverages our longstanding leadership positions in developing innovative unmanned air vehicles, C4ISR weapon systems, and leading edge systems integration, and moves Northrop Grumman into this rapidly emerging market space of airships for the military and homeland defense arenas," said Gary Ervin, corporate vice president and president of Northrop Grumman Aerospace Systems sector. 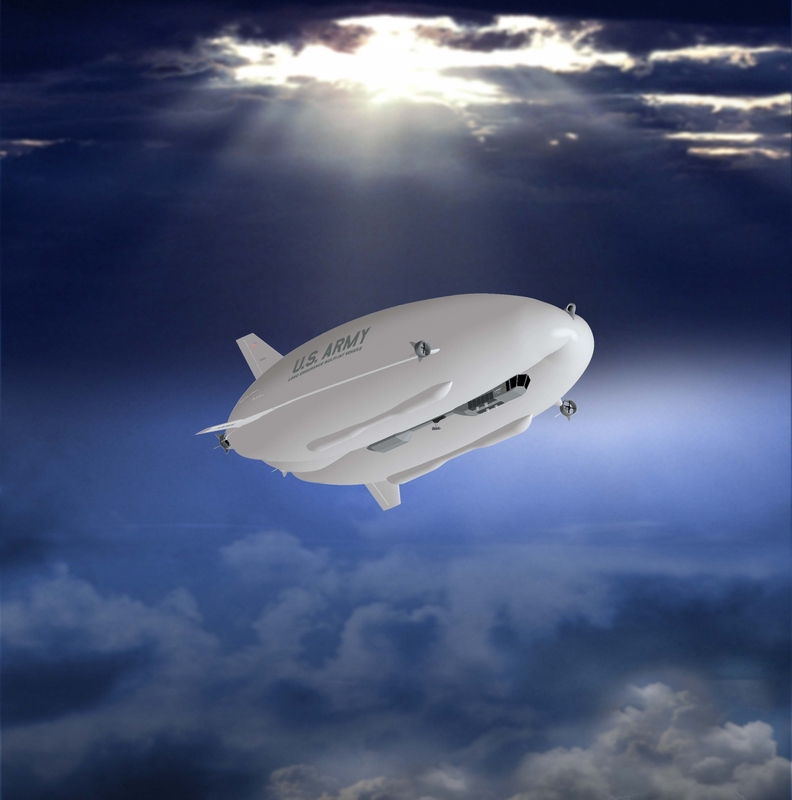 Under the agreement, awarded by the U.S. Army Space and Missile Defense Command/Army Forces Strategic Command, Northrop Grumman will design, develop and test a long-duration hybrid airship system within an 18-month time period, and then transport the asset to the Middle East for military assessment. "It is critical that our warfighters are equipped with more enabling integrated ISR capability to tackle today's and tomorrow's conflicts," said Alan Metzger, Northrop Grumman LEMV program manager. "Our offering supports the Army's Joint Military Utility Assessment that this disruptive innovation must meet the Army's objective of a persistent unblinking stare while providing increased operational utility to battlefield commanders. Part of our innovative offering includes open architecture design in the payload bay to allow sensor changes by service personnel in the field." LEMV will sustain altitudes of 20,000 feet for a three-week period, and it will operate within national and international airspace. It will be forward-located to support extended geostationary operations from austere operating locations using beyond-line-of-sight command and control. Northrop Grumman has teamed with Hybrid Air Vehicles, Ltd. of the United Kingdom using its HAV304 platform, Warwick Mills, ILC Dover, AAI Corporation, SAIC, and a team of technology leaders from 18 U.S. states to build LEMV. Northrop Grumman will provide system integration expertise and flight and ground control operations to safely take off and land the unmanned vehicle for worldwide operations.